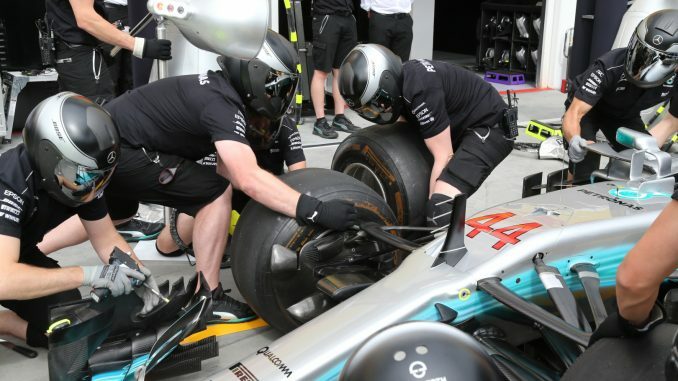 Mercedes and Red Bull will have fewer sets of ultrasoft tyres for next weekend’s Hungarian Grand Prix. Pirelli has revealed the selected sets for the final race before the summer break, confirming Mercedes and Red Bull will have just seven sets of the softest compound available for the race. Three of the four drivers from the two teams will have four sets of softs and two mediums available alongside their seven sets of ultrasofts. Lewis Hamilton is the only one going with something different, bringing just one set of mediums and five softs. He’s the only driver on the grid to have more than four sets of softs. This will be the second race in a row and the third Grand Prix this season to have non-consecutive tyre compounds on offer. The ultrasoft is the softest tyre available, but the supersoft, which was in use at the 2017 Hungarian Grand Prix, is missed out in favour of the more durable soft and medium compounds. The same compounds will be in use at this weekend’s German Grand Prix at the Hockenheimring. 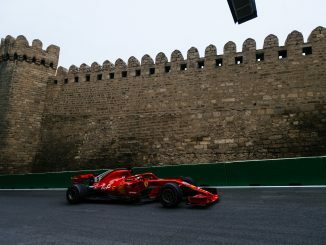 Ferrari seem to prefer the purple-striped tyre more than their rivals, with Sebastian Vettel bringing nine sets to Budapest and Kimi Raikkonen going with eight, giving him an additional set of mediums compared to his teammate. 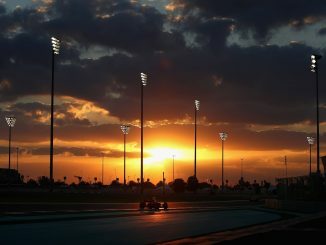 Most drivers will have eight or nine sets of the softest compound, with only the Renault drivers going for more. Renault’s preference for the ultrasoft will give them fewer softs over the weekend. 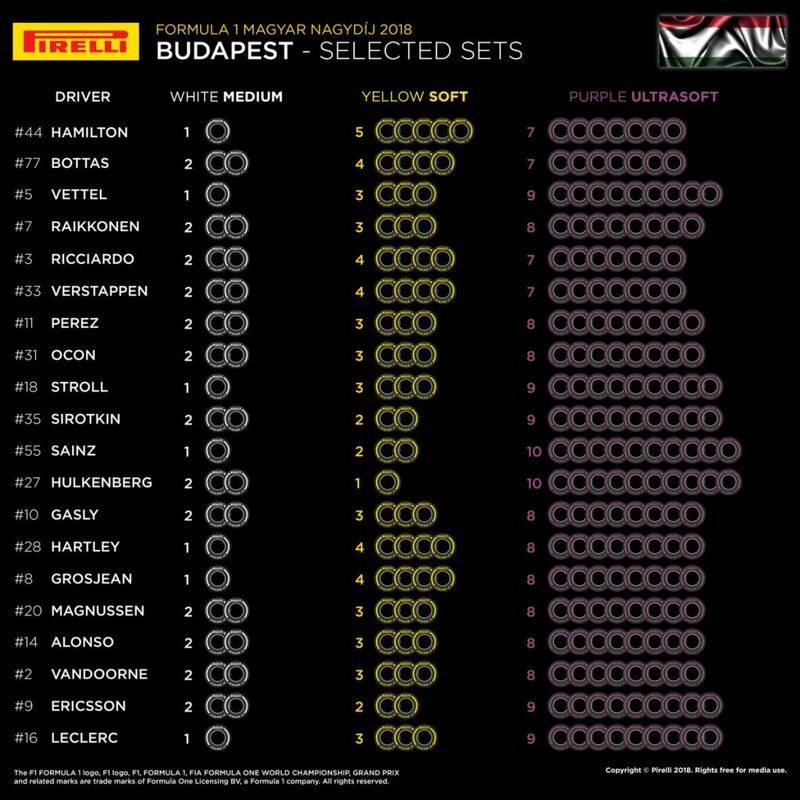 Nico Hulkenberg is the only driver to have just one set of softs for the Budapest event, while Carlos Sainz joins Sergey Sirotkin and Marcus Ericsson with two sets. 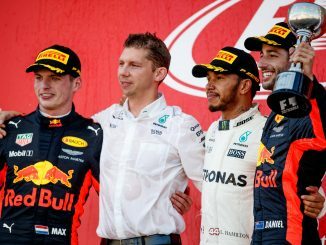 Ferrari are the only team to split the number of ultrasofts for their two drivers at Hungary, but a number of teams have given their drivers a different mix of the three compounds. Red Bull, Force India and McLaren are the only three teams to bring the same selected sets for both drivers. Episode 165 – Got Wood? Good!